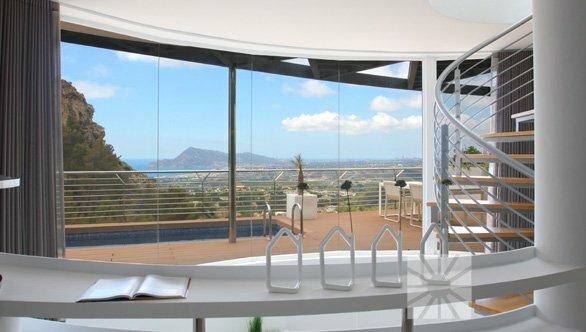 A residential estate full of light, with large interior spaces and unique architecture. 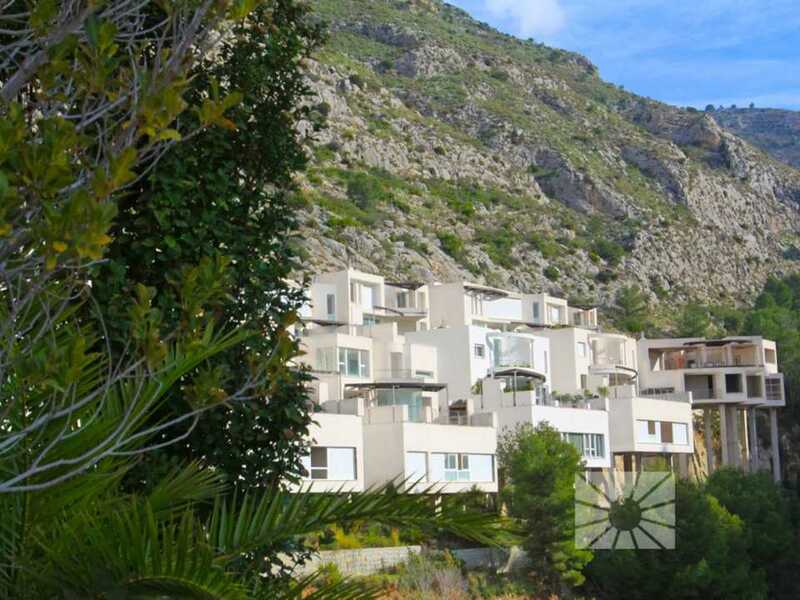 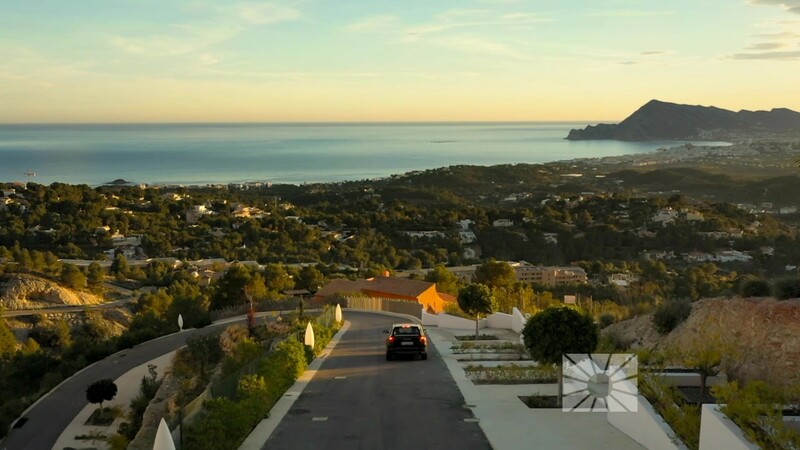 Blanc Altea Homes private modern villas for sale with seaviews in Altea (North Costa Blanca, Spain). 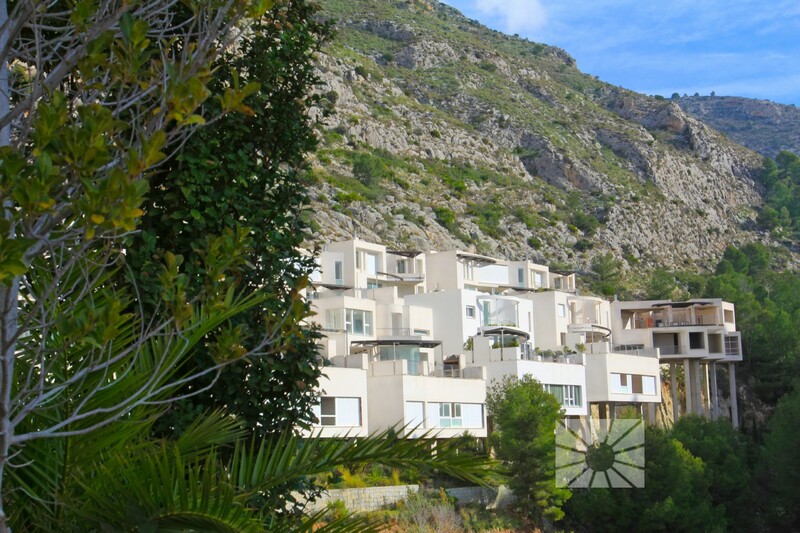 3 or 4 bedrooms on suite, private pool and with excellent finishes. 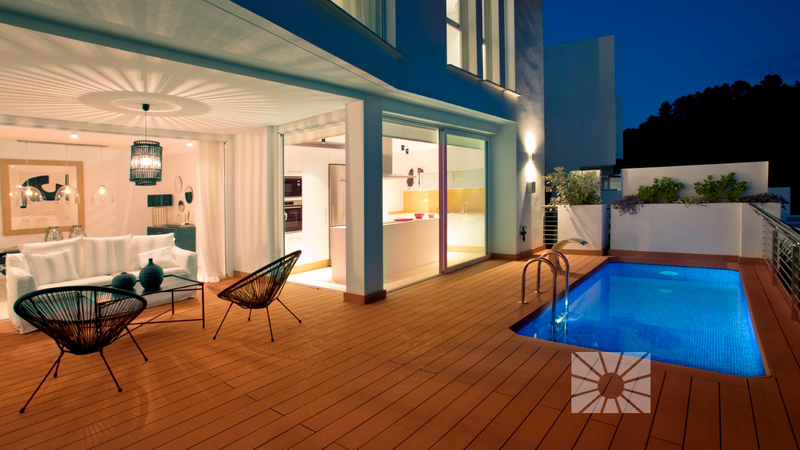 A residential estate full of light, with large interior spaces and unique architecture..
Homes of avant-garde architecture, unique design that makes them unique pieces. 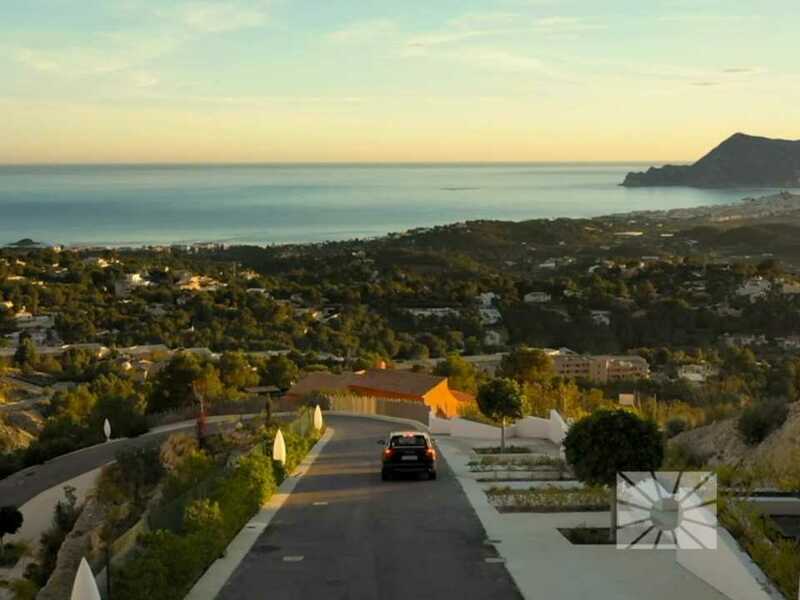 Wonderful views to the sea and unique location with all the services and entertainment of a big city. 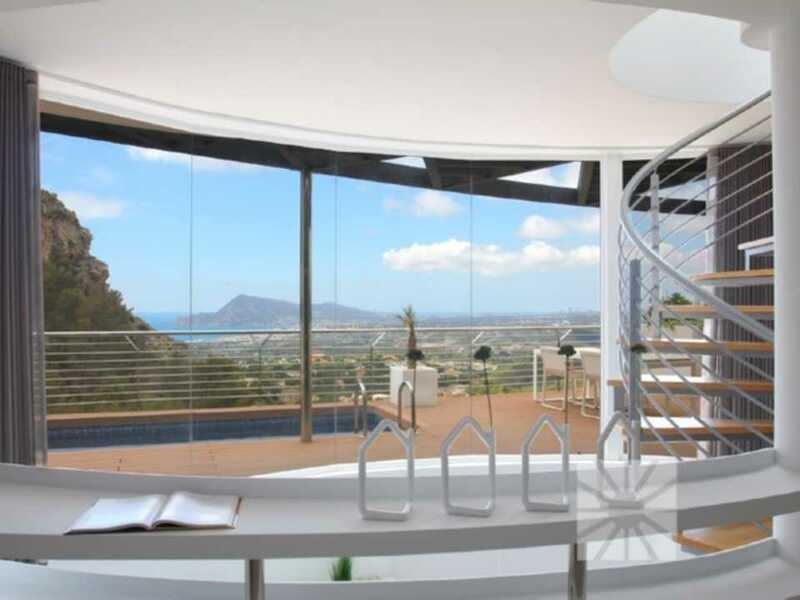 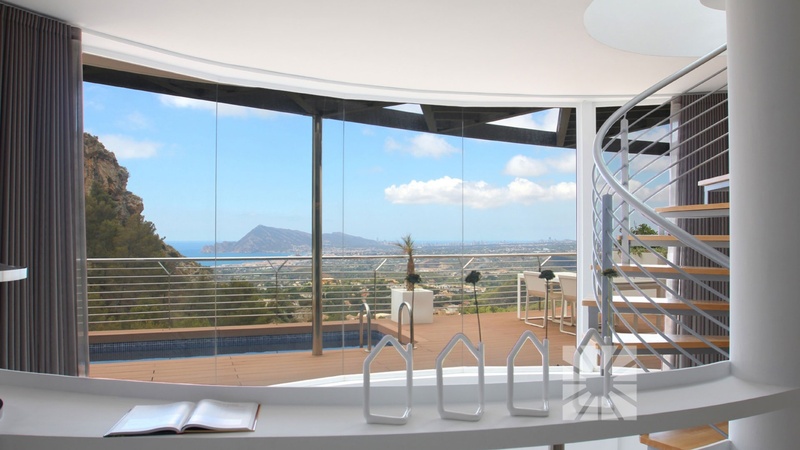 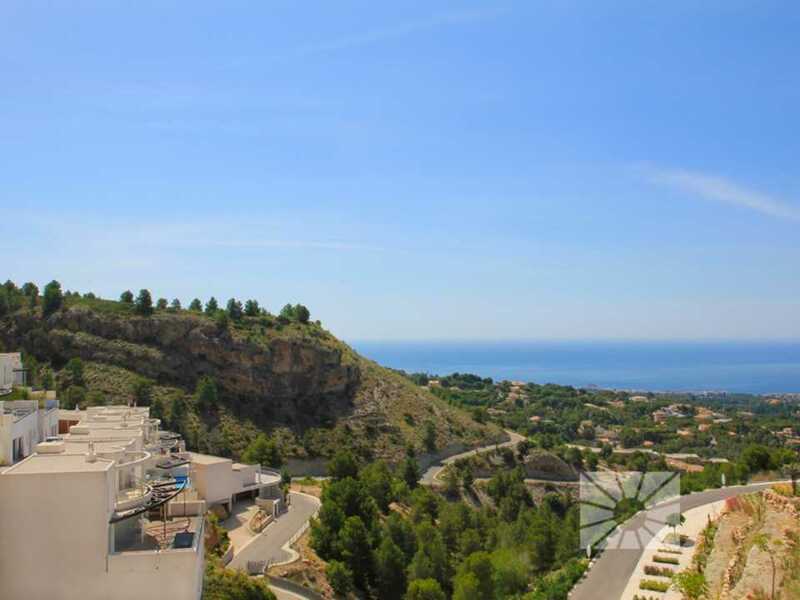 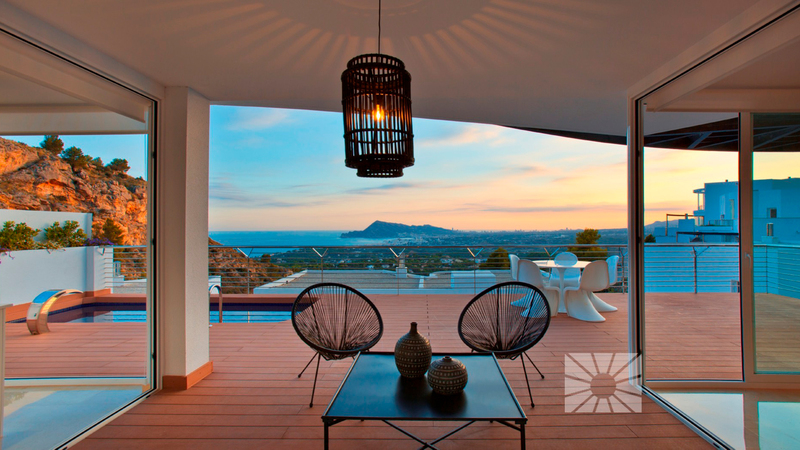 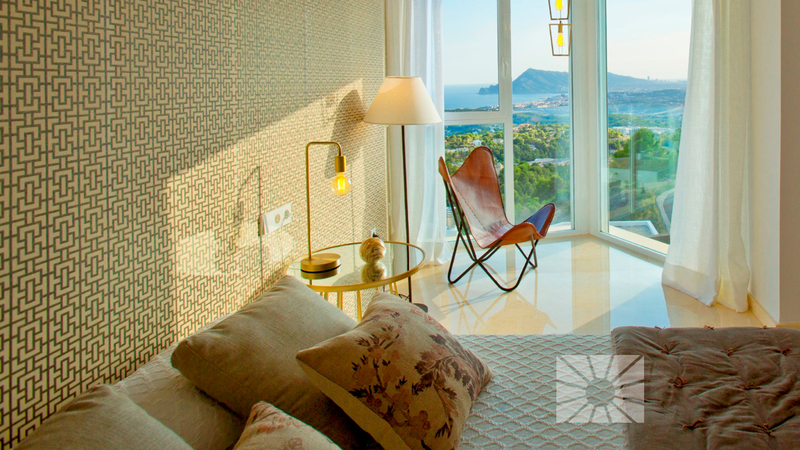 A residential estate full of light, with large interior spaces, unique architecture and natural surroundings, panoramic views of the Mediterranean Sea and the skyline of Benidorm. 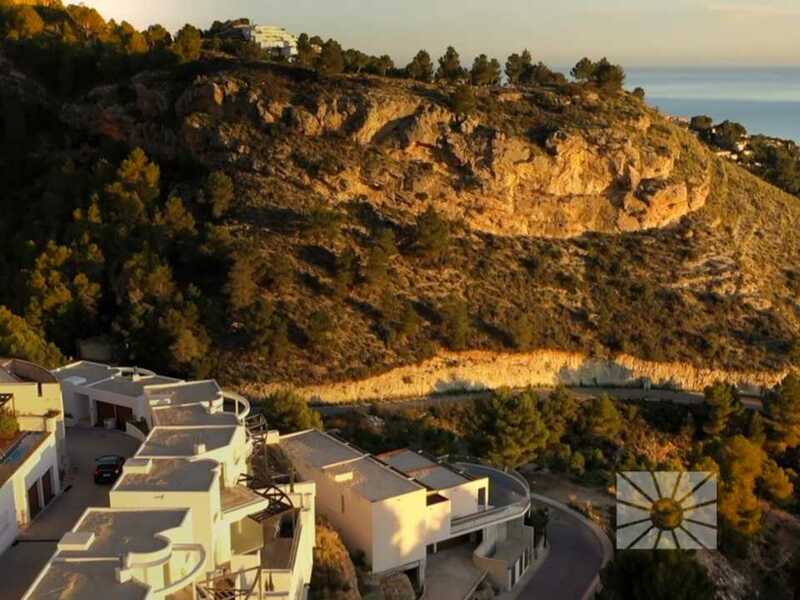 A closed residential complex, with detached homes designed with state of the art architecture, where each residence has its own exclusive design, making it unique. 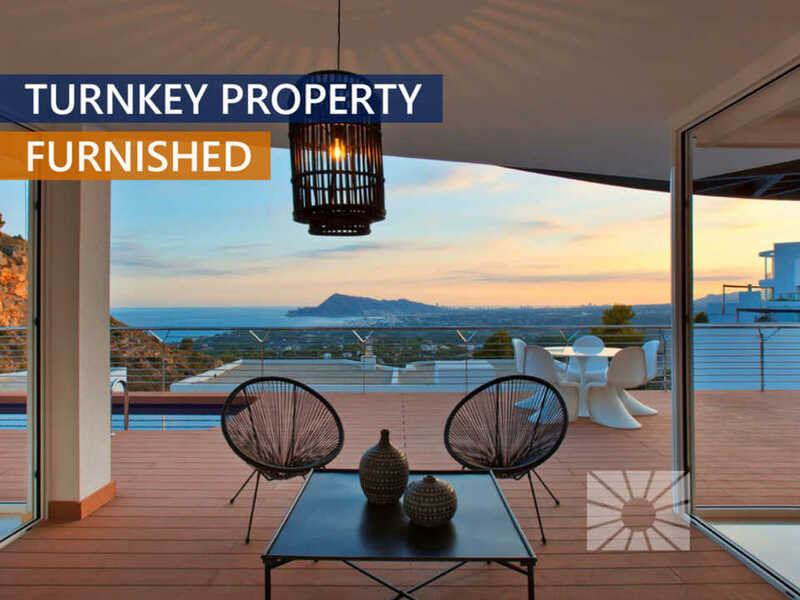 The houses are outstanding for their natural light and large interior spaces, with layouts offering 3 and 4 bedrooms, 3 and 4 bathrooms, an open kitchen, living rooms and dining rooms of different shapes, terrace, swimming room, barbeque, a locked garage and a lift. 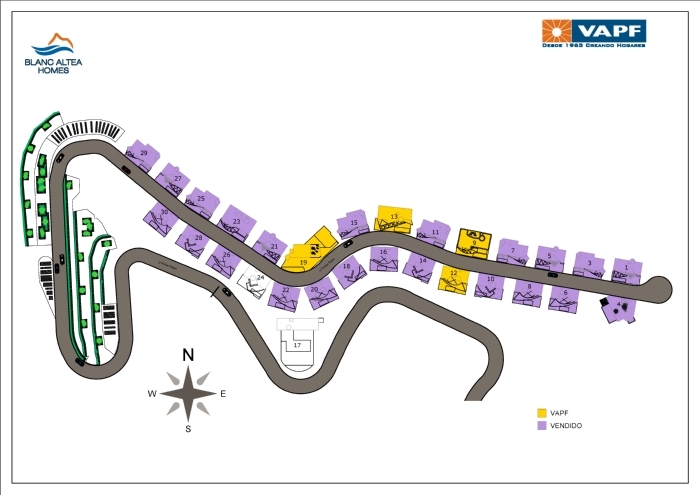 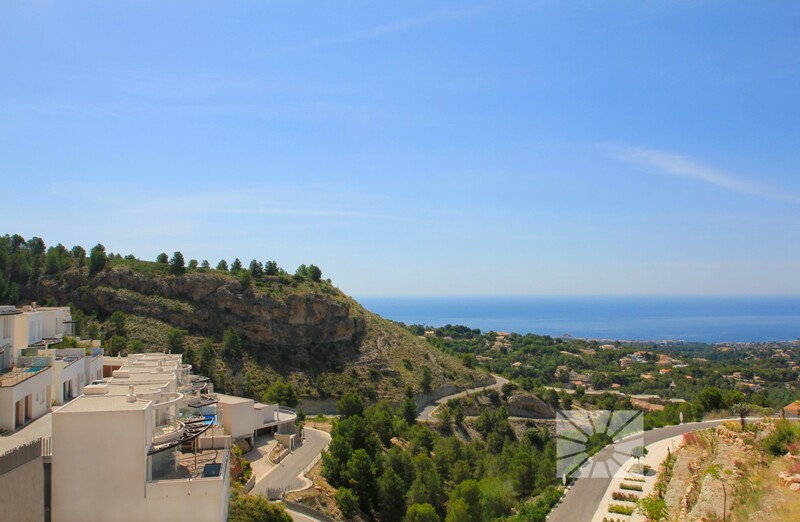 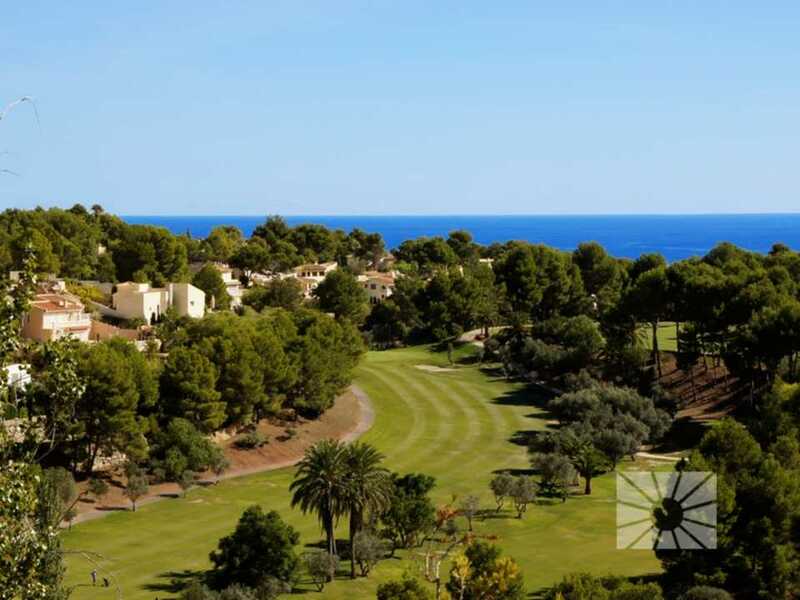 With direct access to the motorway, with Benidorm at a distance of 10 Km, only 50 Km from Alicante Airport and 100 km from Valencia. 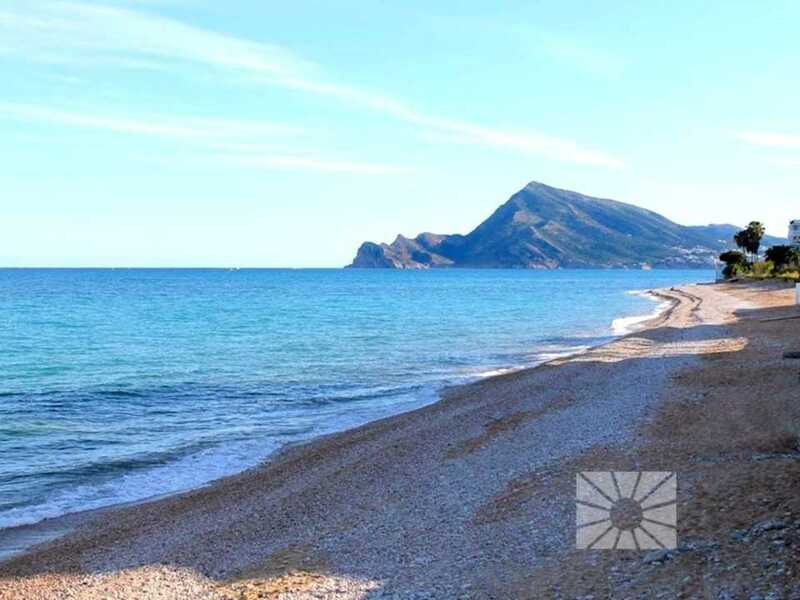 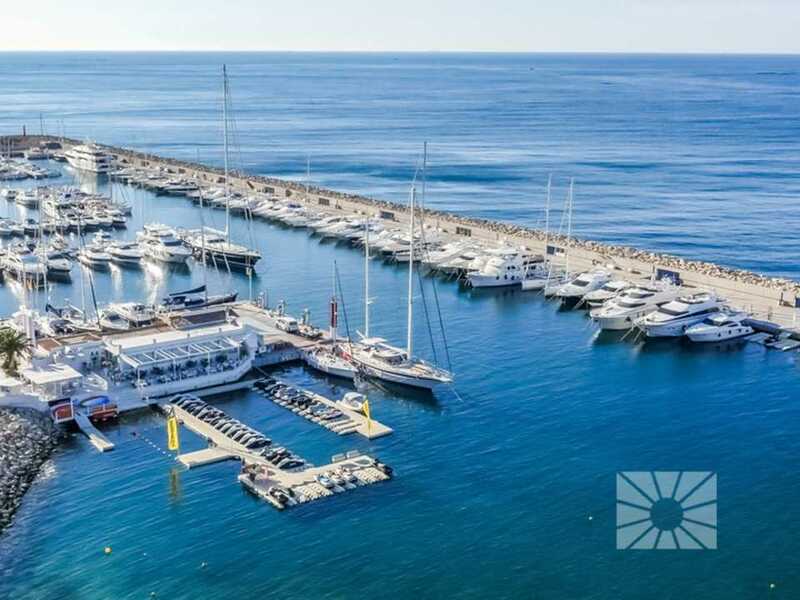 The picturesque coastal town of Altea allows you to have all the services and entertainment of a big city and, at the same time, enjoy yourself by being immersed in a view open to nature and the intense blue of the Mediterranean Sea.